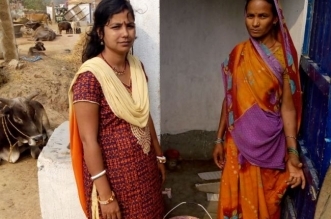 Meet Rinku Kumari, who constructed Over 2000 toilets in Bihar. A toilet is a must and a basic necessity for everyone, especially for women. Yet, this is not available to many in our country. As a social worker, I used to go to different people’s houses. The one thing I saw and never appreciated was how people were accustomed to defecate in the open. Apart from this, I saw how people were regularly falling sick because of infections like diarrhoea, the one infection that can simply be avoided if a person starts using a toilet at home. I wanted to help them out, but didn’t know from where to start. Last year, I attended one swachh bharat abhiyan workshop and that was it. Soon, I started taking more and more workshops in order to learn different techniques so that I can motivate people to construct a basic necessity – a toilet. Previous Post: Bengaluru hosted the first ever ‘Plog Run’ ended up making a world record. 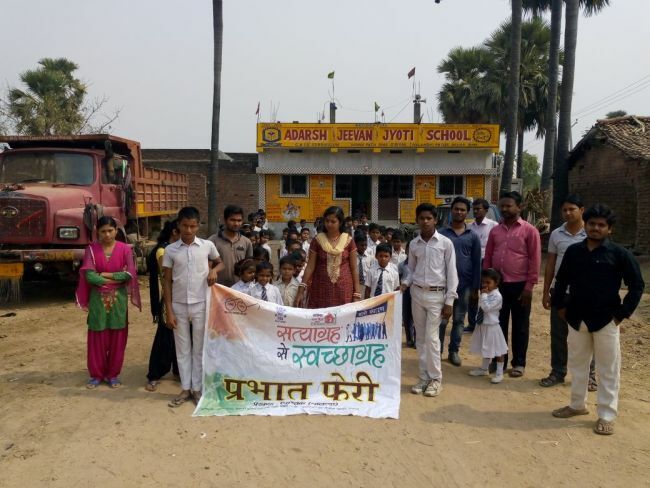 Next Post: Monika Ijardar achieved ODF In 82 Gram panchayats and one district in four years.